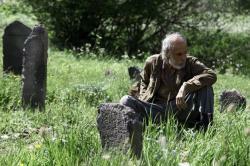 A feature film "Man of the third day" will take part in the 11th Sofia MENAR Film Festival. The film will be screened on January 16 at an evening dedicated to Azerbaijan, Trend Life reported. "Man of the third day" tells the story of a man, who, after serving several years in prison, discovers that his family has perished, and his native region was occupied by Armenians. 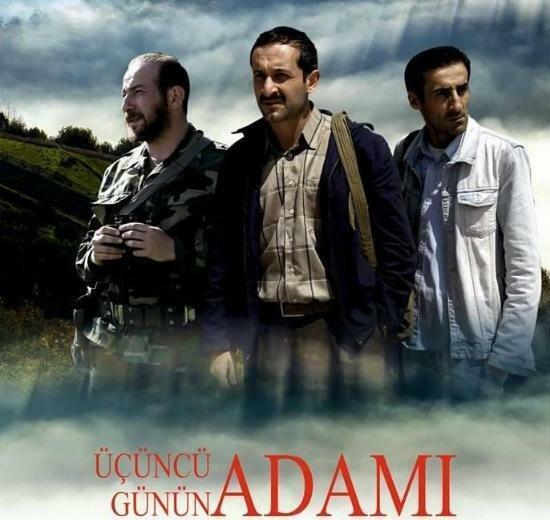 The script-writer of the film is Maksud Garaysha, director-producer Babek Shirintifet, production operator- Rafig Guliyev, designers Rafig Nasirov, Arif Niftiyev, composer Firudin Allahverdi. Project executors are Tarlan Babayev, Arif Safarov, producer Mushfig Hatamov. The cast includes Hikmat Rahimov, Rasim Jafarov, Kamran Aghabalayev, Nijat Habibov, Vidadi Aliyev, Mehriban Zaki, Matanat Abbasova, Halida Guliyeva, Zarina Gurbanova, Mammad Safa and Ayshad Mammadov. The 11th Sofia MENAR Film Festival will take place in Bolgaria on January 15-31. 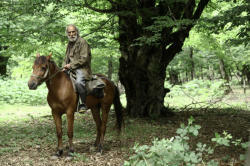 The film festival makes Bulgarian audience familiar with the culture and traditions of the Islamic world. The programme of the festival features the best of Middle East and North Africa cinema productions, including feature films, documentaries and short projects.